Guide for managing your code with Git and sharing your code with GitHub. This approach is the idea behind version control. Version control is a process that lets you keep checkpoints of your code so that you can refer back to them if needed. Git is a widely-used version control system used to manage code. Code managed with Git is called a Git repository. GitHub is popular hosting service for Git repositories. 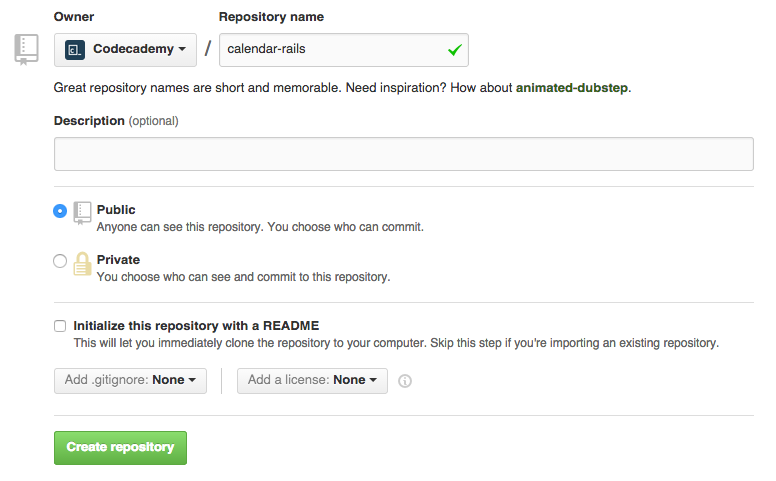 With GitHub, you can share your code and collaborate with others. After creating a repository, copy the git commands under the “…or push an existing repository from the command line”, and paste them into the terminal. These commands will add a remote repository, and then push your local repository to the remote repository.